Silvestre and Mariana, a happily married elderly couple, take in a young nomad, Abel, and soon discover their many differences. Adriana loves Beethoven more than any man, but her budding sexuality brings new feelings to the surface. 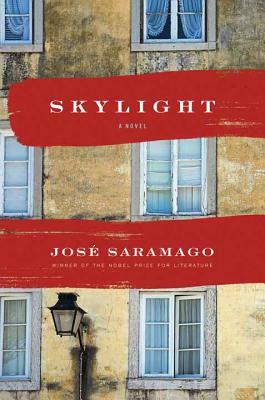 Carmen left Galicia to marry humble Emilio, but hates Lisbon and longs for her first love, Manolo. Lidia used to work the streets, but now she's kept by Paulo, a wealthy man with a wandering eye.